A CodeIgniter library is simply a class file that abstracts functionality into easy-to-use functions that take much of the strain off the developer. Take the Database Library as an example. It contains many functions that make the creation of complex SQL queries very easy; it also makes queries much more readable. Libraries abstract out functionality for developers and make it easy to re-use code. CodeIgniter comes with many core libraries that provide ways to code your applications much faster than without libraries, removing much of the unnecessary code from your applications, and taking the strain off the developer. 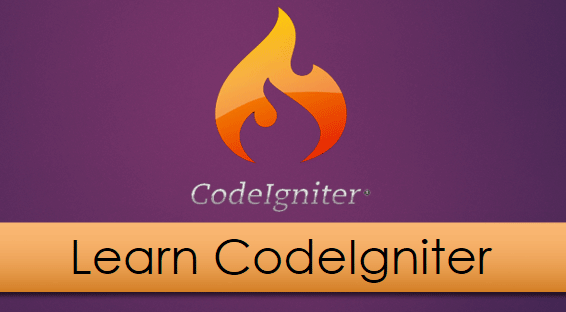 There are many types of libraries included with CodeIgniter, and much more released by community members. Every library has a different set of collected functions, but all work to make coding applications much simpler than they would be if you were not using a framework. Once initialized you can use it as per guidelines of the corresponding library.